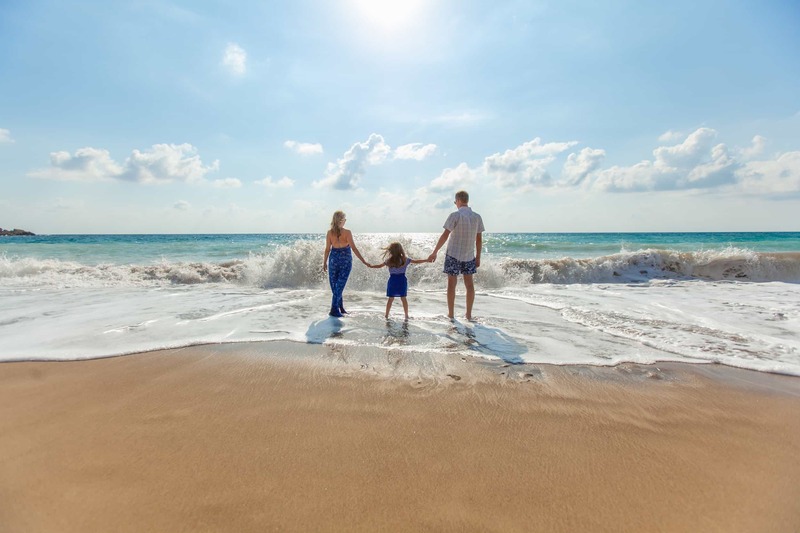 With spring break arriving in the Midwest and many families heading to the beach to get away from the polar vortex, you may read about warnings and even bans on certain types of sunscreens. Several municipalities and aquatic parks now advise tourists to travel with chemical free sunscreens and a few states are even considering legislative bans on organic (chemical) sunscreens. The concern is over potential damage to already endangered coral reefs. Lets take a closer look at why these bans are being considered. Sunscreens primary come in two forms: inorganic (physical) sunscreens such a titanium and zinc that work by reflecting UV light, and organic (chemical) UV filters such as oxybenzone, octocrylene, and octinoxate. While at extremely high concentrations, these chemicals can have effects on human hormone levels and cellular growth, decades of studies show no dangerous effects on humans when used at commercial concentrations. Sunscreen use has increased over the years as the public has become more knowledgeable about the effects of ultraviolet light on the skin including photoaging and promotion of skin cancer. With more use comes more runoff into the environment. Up to 14,000 tons of sunscreen are released into our oceans annually. Coral reefs are home to as many as 1 million different species and therefore are a critical component of biodiversity in our environment. Reefs are endangered worldwide. In a process known as coral bleaching, stress on the coral cause the loss of an algae that live inside of the coral and provides it with energy, leading to death of the coral. The causes of coral bleaching are multifactorial and likely include warming ocean temperatures, decreasing ocean salinity, and exposure to pollutants. In the laboratory, concentrations of organic sunscreens in the several parts per million range where shown to induce coral death. Concentrations that high have not been observed in nature and are typically an order of magnitude lower (several parts per billion). This range is considered low to zero toxicity to the coral. So should I still wear an organic sunscreen? With the well known consequences of excessive UV radiation exposure on the skin, photoprotection is of paramount importance. It is likely that organic sunscreens are only one small part of the environmental stresses that are leading to coral bleaching. Continued use of organic filters will no doubt lead to their slow accumulation in the environment. For now, a multifaceted approach to sun protection seems to make the most sense. Photoprotective clothing and swimwear alleviate the need for sunscreen over much of the body. Physical sunscreens provide a useful alternative when topical sunscreen is required. Future technology may allow alternative chemical sunscreen to be developed and may also improve our ability to filter waste water. These approaches will all limit future need and overuse of current organic sunscreens, keeping both our skin and our environment healthy!